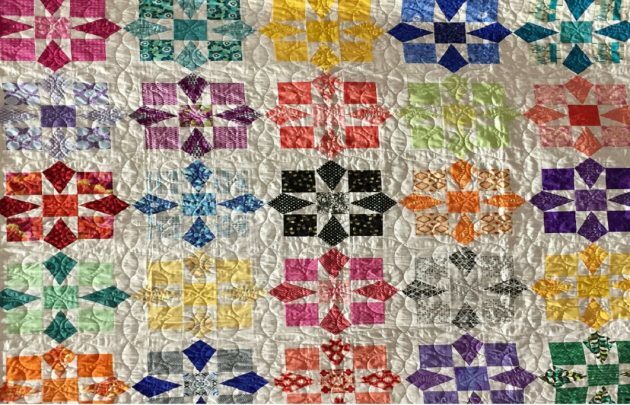 Come and see the Barn Quilters’ collection of patchwork quilts. Pick up some quilting items, enjoy tea and scones, and enter the raffle to win the ‘Gelato Dreams’ quilt. Cost: adults $5 at the door, children free. Proceeds of the raffle go to Taldumande Youth Services.